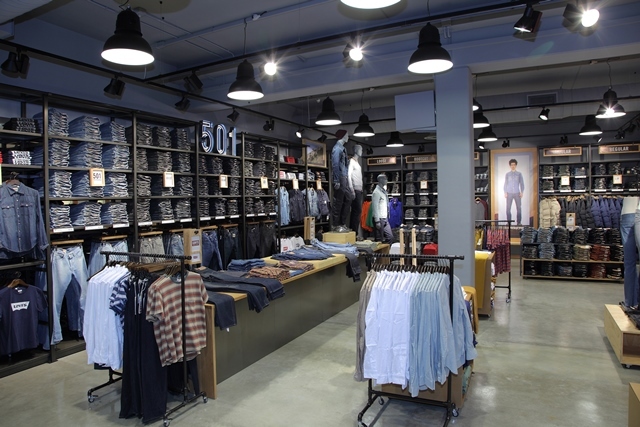 In the fashion industry appearance counts for everything, and Triplar’s longstanding relationship with one of the world’s biggest clothing retailers reflects the company’s commitment to rolling-out consistently high-quality, stylish stores. 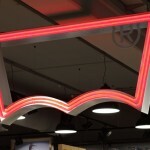 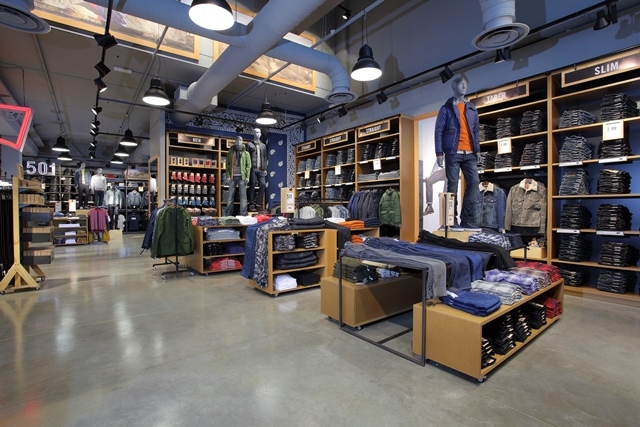 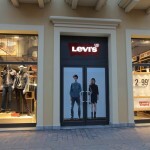 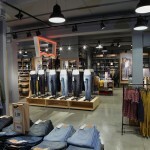 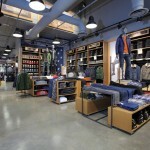 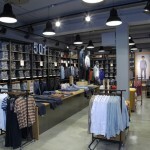 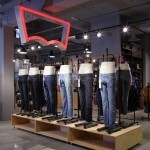 The nature of Levi’s relationship with Triplar means the fashion brand was happy to entrust its retail display team with a European-wide rollout of factory stores. 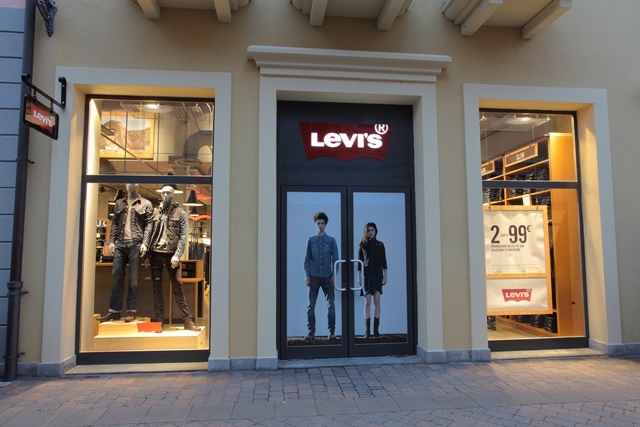 The extensive programme includes new stores and re-fits throughout Europe and North Africa, and Triplar completed its 37th store at the McArthur Glenn Castell Romano shopping village near Rome. 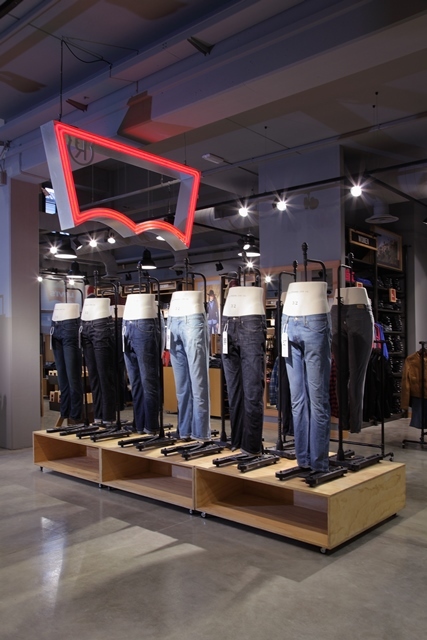 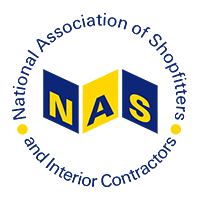 Each store is different and the display team is charged with presenting a consistent visual image at every location; incorporating the right mix of metalwork, wall system display, free standing furniture, cash desks and graphics. 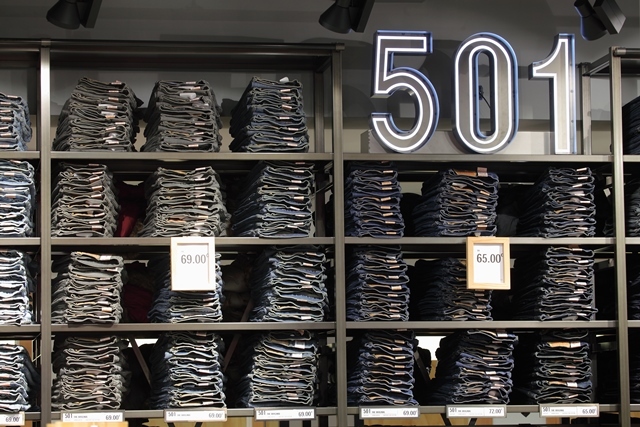 The logistical challenge then begins, with both materials and the installation team transported across Europe to fit the equipment in the shortest timescale possible, sometimes in as little as two days. 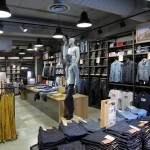 At Castell Romano, the five-man team were faced with one of the biggest stores yet. 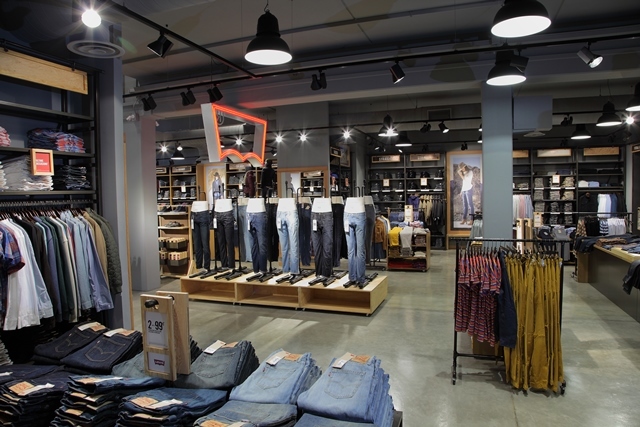 At 250 m2, the retail space utilised the full range of equipment options and presented some tricky site variations. 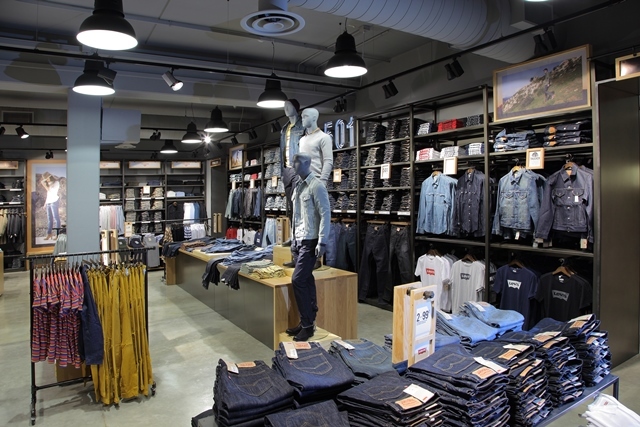 Completed in just four days, the Triplar display team finished their 37th store with the same consistency, quality and speed as they have applied to the previous 36 outlets. 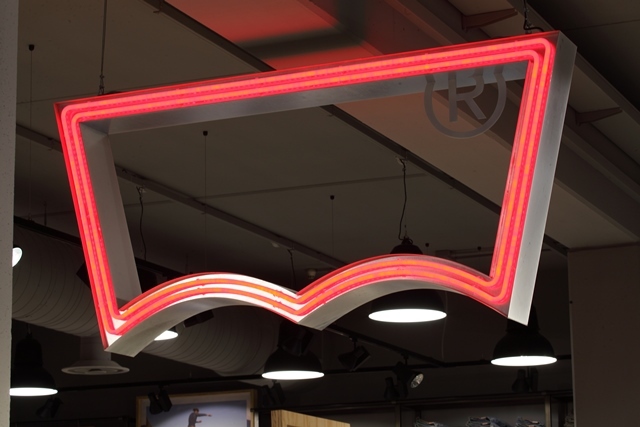 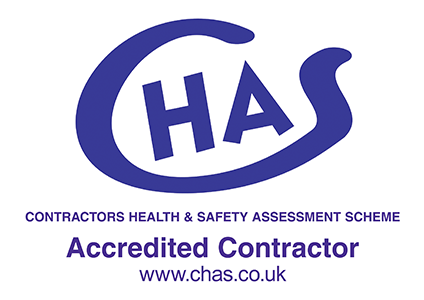 Triplar Chairman Mike Rodwell said: “Our clients expect a quality product and a ‘no fuss’ installation ready for the stock to arrive and to be open for trade two days after we finish. 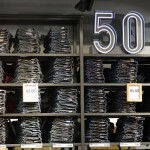 There is no room for error. 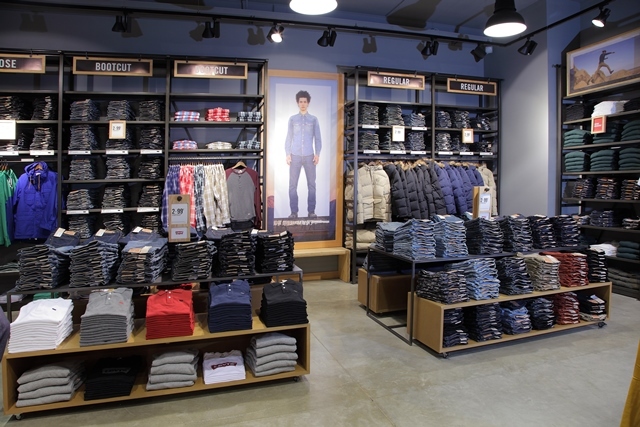 Levi Strauss relies on us to consistently deliver and complete to schedule and so far we have ‘hit the mark’.